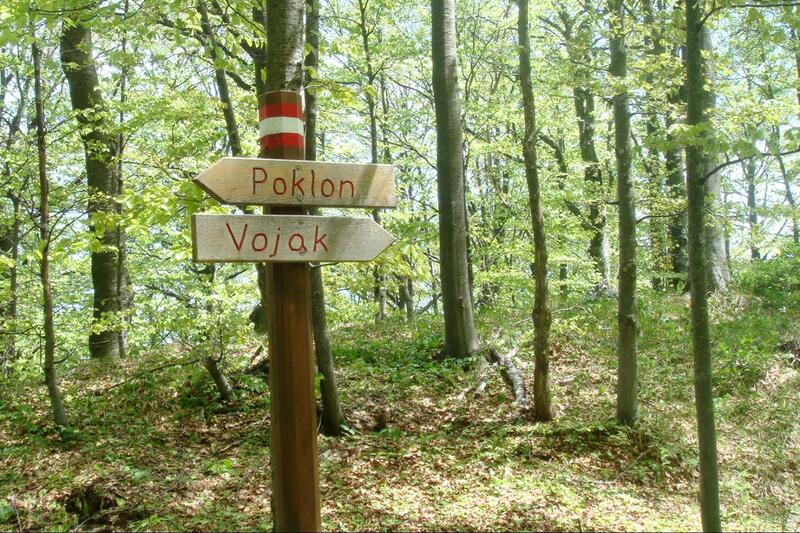 Located on the border of two region of Croatia (Istria and Kvarner) Učka mountain is best place to relax in nature.it s beautiful flora with beech forests and views on whole istrian peninsula on one side and Kvarner islands on other side will make this trip perfect escape from nearby towns. 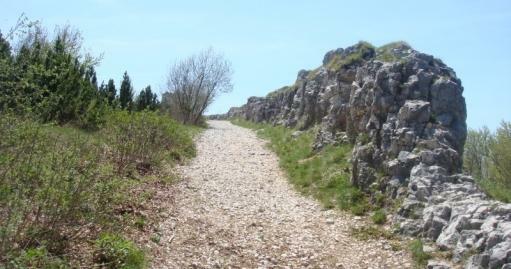 Transfer to Poklon, saddle between two hills from where trail starts.It goes on the top of Učka mountain which is biggest mountain in Istria with altitude of 1401m. From the top it goes all the way down on sea level in Lovran.Path is covered by oak and chestnut forests that give pleasant freshness in hot summers. 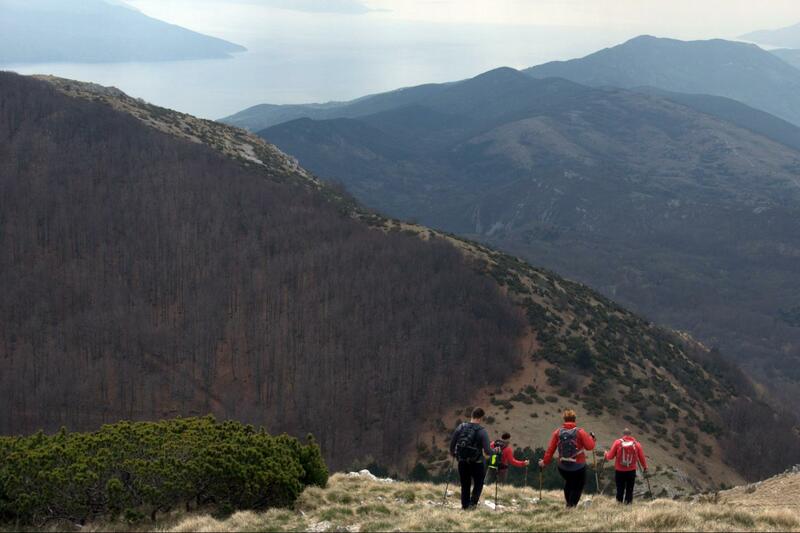 The very summit of Ucka (Vojak) is worth to climb on for stunning panorama. The panorama of Kvarner bay includes sea and coastal towns, as well as the mountains in background: Obruc, Snjeznik and Risnjak Western side the whole Istra peninsula lies in front of you. 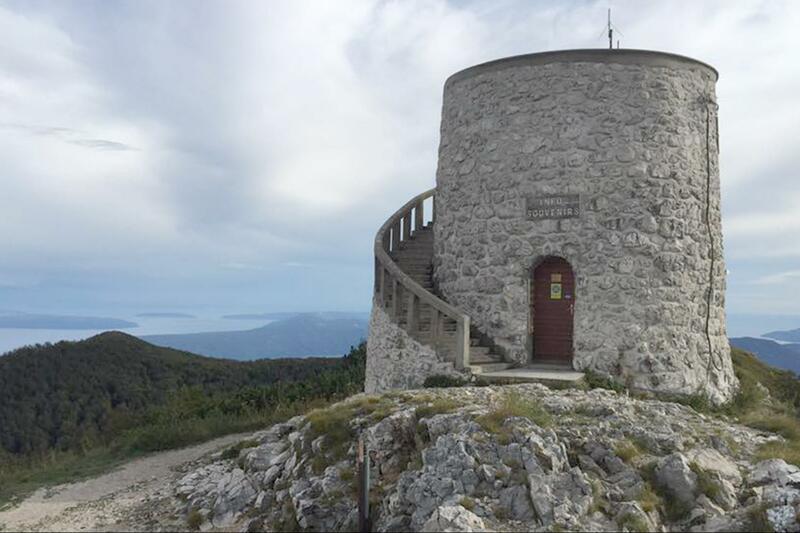 Sometimes, if visibility is good, view towards to Venice and on Alps on the north side.Hike contiues down following the trail through the forest with magnificient panorama on the Kvarner Bay with islands .After 3-3.5 hour of hiking we will reach Lovran where our bus is waiting for us.Transfer back. 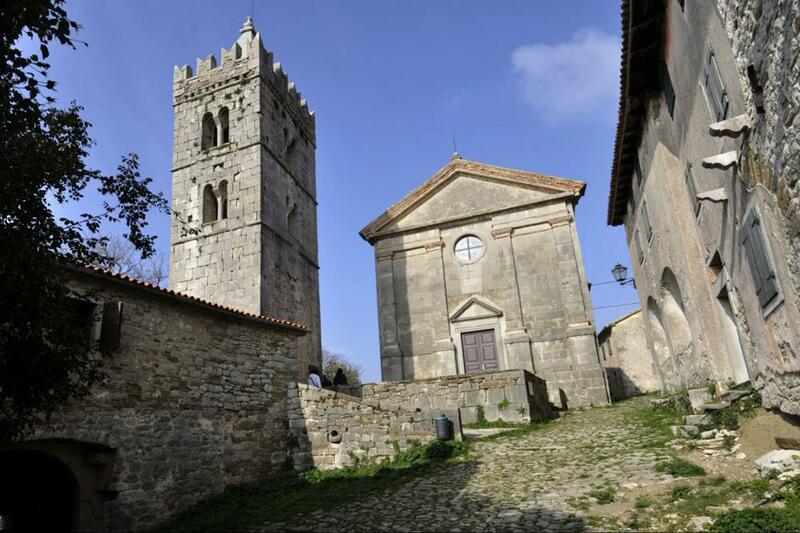 In morning we will have transfer to Poklon, saddle between two hills from where trail starts.It goes on the top of Učka mountain which is biggest mountain in Istria with altitude of 1401m. From the top it goes all the way down on sea level in Lovran. Path is covered by beech and chestnut forests that give pleasant freshness in hot summers. 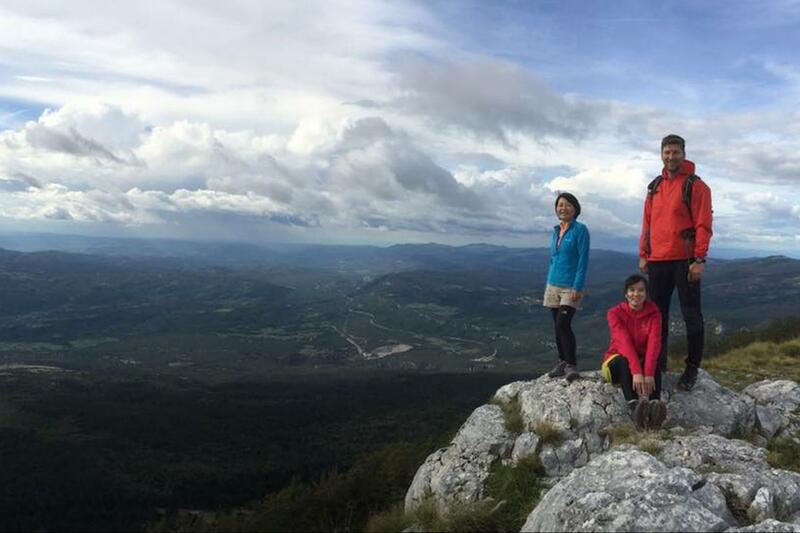 The very summit of Ucka (Vojak) is worth to climb on for stunning panorama. The panorama of Kvarner bay includes sea and coastal towns, as well as the mountains in background: Obruc, Snjeznik and Risnjak Western side the whole Istria peninsula lies in front of you. 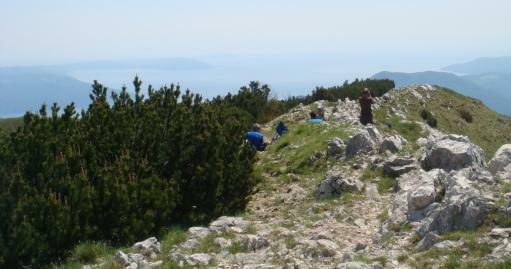 Sometimes, if visibility is good, view towards to Venice and on Alps on the north side.Hike continues down following the trail through the forest with magnificent panorama on the Kvarner Bay with islands .After 3-3.5 hour of hiking we will reach Lovran where our bus is waiting for us.Transfer back. No special climbing skills are required for this hiking trip. You should be in a moderate physical shape for this hike. Possibility to organize lunch after hiking. Lunch is generally on your own, although some groups tours decide to pool funds on some days and enjoy picnics en route. We can organize lunch if group decides to.